Just four months after Thoiry Zoo in Paris announced the tragic killing of its white rhino "Vincent", another captive pachyderm has been poached, this time in South Africa. 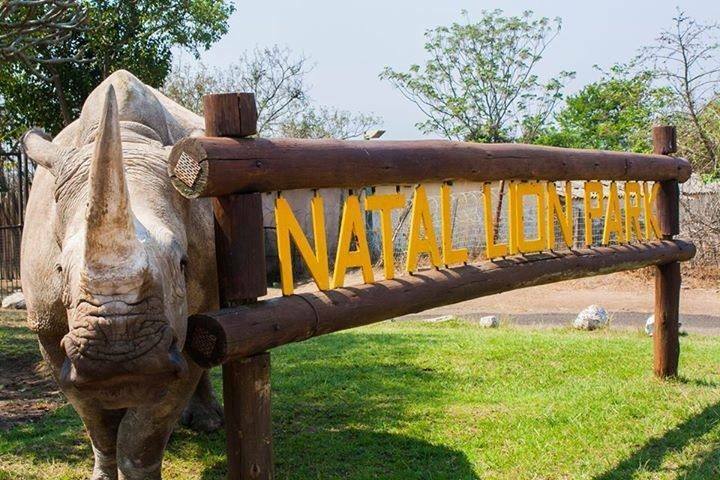 The 11-year-old female white rhino, named "Maxine" by her keepers at Natal Lion Park, was shot dead by poachers this week. "We are devastated," staff wrote on Facebook. "We are in shock, and will do everything possible to find the culprits responsible for this heinous crime." According to veterinary staff, Maxine was killed instantly by a bullet to the head while asleep in her pen. 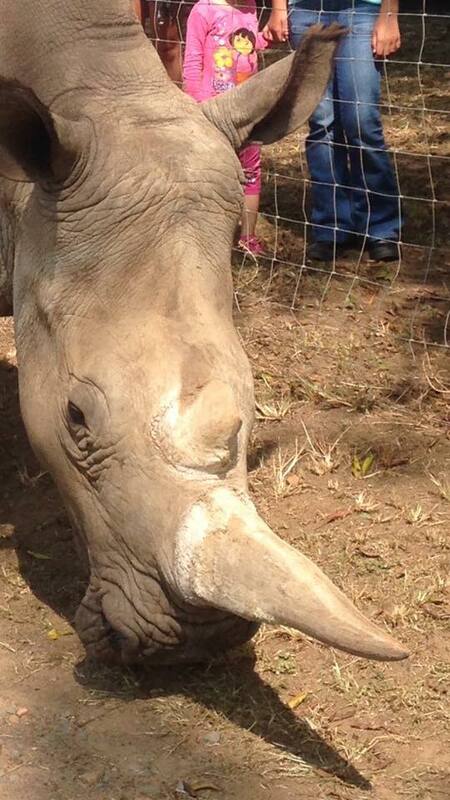 "The one blessing is that she didn't suffer when they removed her horn," said the team. Attacks on captive rhinos are a new and brutal development in the escalating rhino-poaching crisis. Back in February, South Africa's Fundimvelo Thula Thula Rhino Orphanage, a facility dedicated to rehabilitating young animals affected by the crisis, was targeted by a gang of poachers who took staff hostage and killed at least two rhino calves. One female staff member was sexually assaulted during the attack, and the facility was forced to close its doors in the aftermath. "Ongoing security challenges experienced since the attack and the review of the independent security assessments have resulted in ... the heart-wrenching decision," said an official statement from the facility. "These factors would have directly compromised the ongoing safety of everyone on-site. Maxine was also an orphan, hand-reared at the Lion Park. White rhinos have an estimated lifespan of 50 years, so hers was a life cut very short. With only an estimated 20,000 white rhinos remaining in the wild, every death is a loss for the species. News of Maxine's death comes just days after two major rhino-horn busts at the country's OR Tambo International Airport. One of the incidents involved the seizure of ten rhino horns – a bounty that would fetch nearly $400,000 on the black market – from the cargo hold of an airliner bound for Istanbul, Turkey. "We hope that arrests will be made soon so that [Maxine's] poachers can be brought to justice," says the Lion Park team. South African police and wildlife officials are investigating the incident. Anyone with information is urged to contact local authorities. Understanding the motivations of rhino poachers is critical to preventing further poaching in Nepal and elsewhere.